On Friday, April 14, the Culpepper and Merriweather Circus will be coming to Mountain Vista School in Oracle. 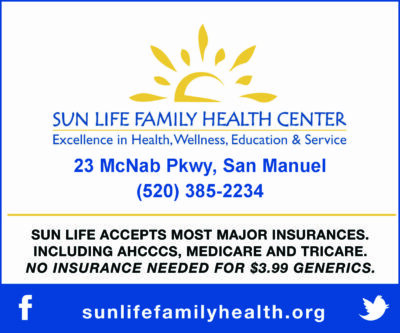 There will be two shows, one at 5 p.m. and one at 7:30 p.m.
Advance tickets are available for sale in the Mountain Vista Office, The Patio Café, DeMarco’s, and Casa Rivera in Oracle; La Casita in Mammoth and San Manuel; and Norm’s IGA in Kearny. Children and Seniors (65 and older) tickets are $7 and adult tickets are $10 if purchased in advance. Tickets are $8 and $13 at the door. Children under two are free. 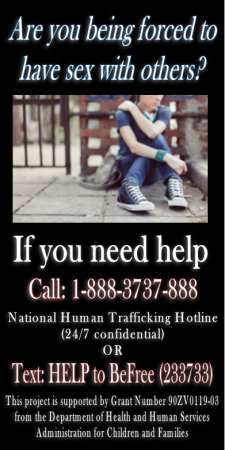 The big tent will be set up between the softball and the baseball fields. On Friday morning between 9:30 and 10 a.m., the public is invited to take a walking tour and watch the raising of the big top. The guided tour includes learning about the animals, the circus family, the history of Culpepper & Merriweather Circus and facts about the performers. 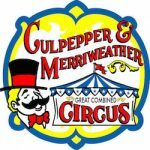 The Culpepper & Merriweather Circus has been entertaining families in small town America since 1985. At one time, they were based in Queen Creek, Arizona but now make their home in Hugo, Oklahoma. The show is under the Big Top tent and includes clowns, animals, acrobats, and balancing acts. The 90-minute show features Miss Simone and her breathtaking single trapeze, Miss Pauline’s Prancing Ponies, the Arlise Troupe Unicycles, Natalie’s American Eskimo Escapades, contortionist Miss Georgia displaying amazing flexibility, Mr. Trey Key and the Performing Jungle Cats and the Perez Family tightrope walkers with the daring Wheel of Destiny. The Midway opens one hour before the show and features pony rides, a 22-foot slide and a colorful carousel moon bounce. The concession stand has your favorite circus snacks including cotton candy, popcorn, peanuts, coke products, nachos, hot dogs and sno-cones. It should be a fun evening! You can learn more about the circus and see pictures by visiting their Facebook Page or www.cmcircus.com.